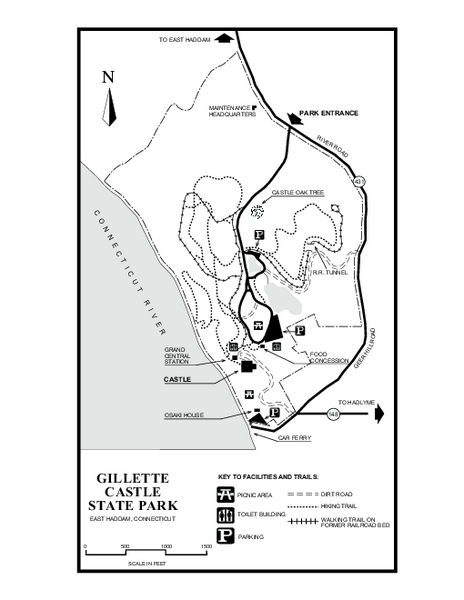 Trail map of Gillette Castle State Park in Connecticut. 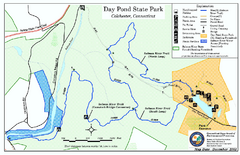 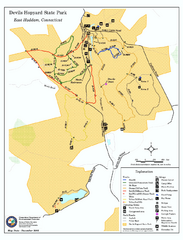 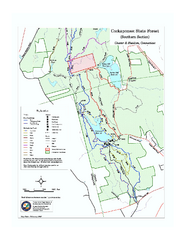 Trail and camprground map for Devils Hopyard State Park in Connecticut. 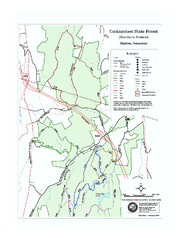 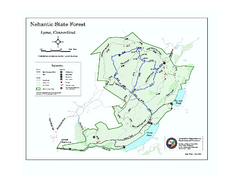 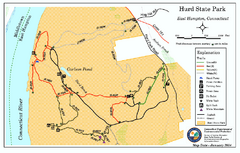 Trail map for Hurd State Park in Connecticut.